Connect with over 800,000 South Africans around the world. FREE Business and Social Networking for South Africans! Search for people you know. Organising a school reunion, music festival or sports function? Let South Africans anywhere in the world know about your upcoming event. 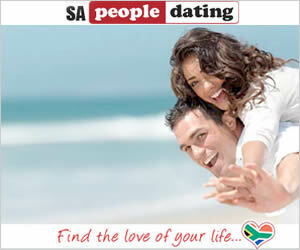 Send us your business details for FREE inclusion in SAPeople's worldwide South African Directory. Let your business be found both locally, or globally.